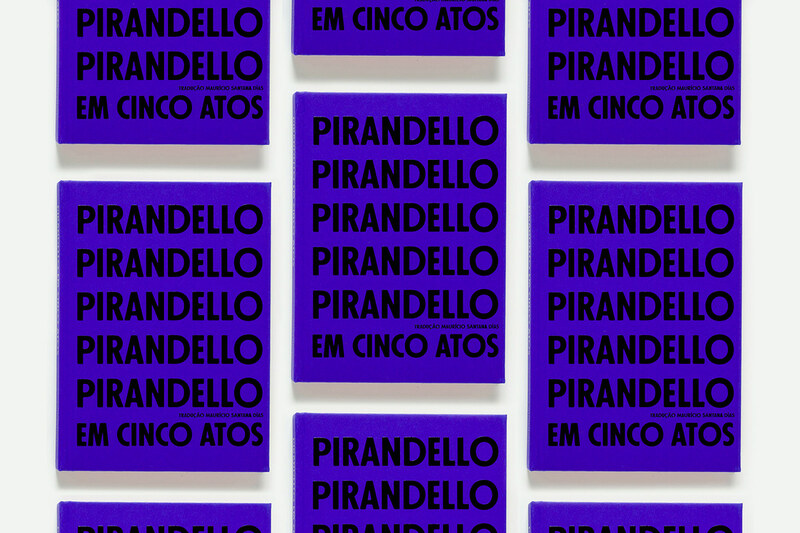 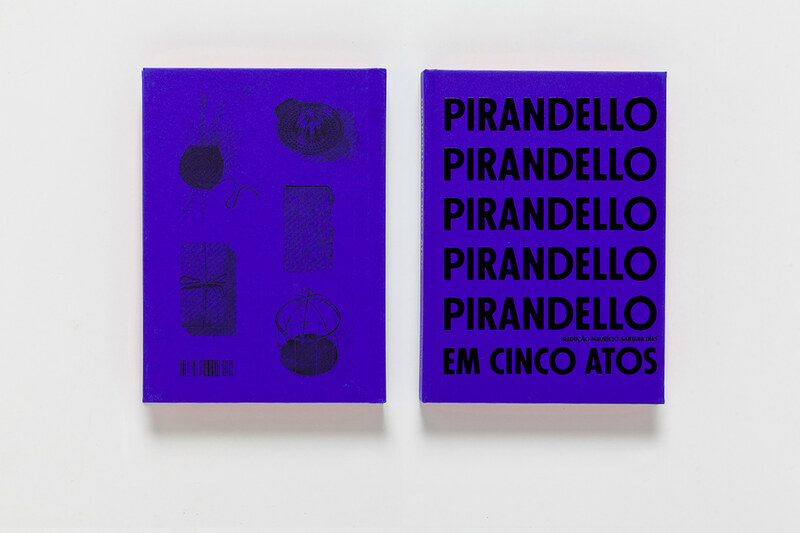 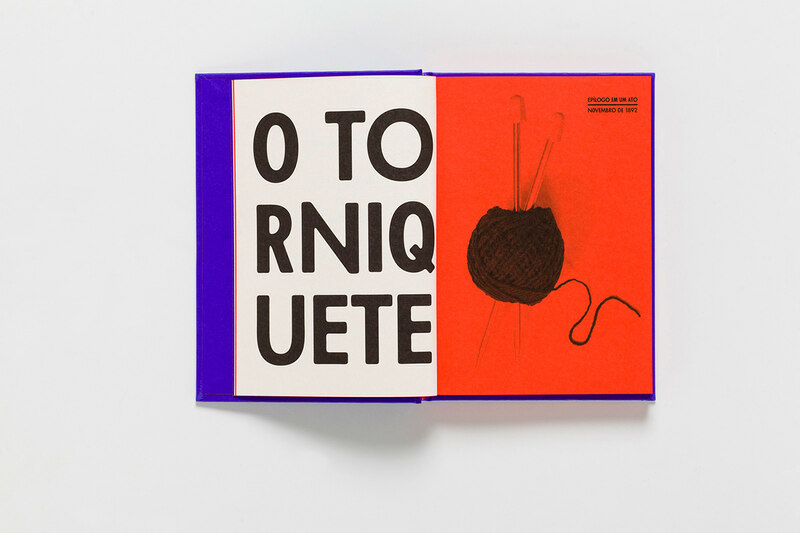 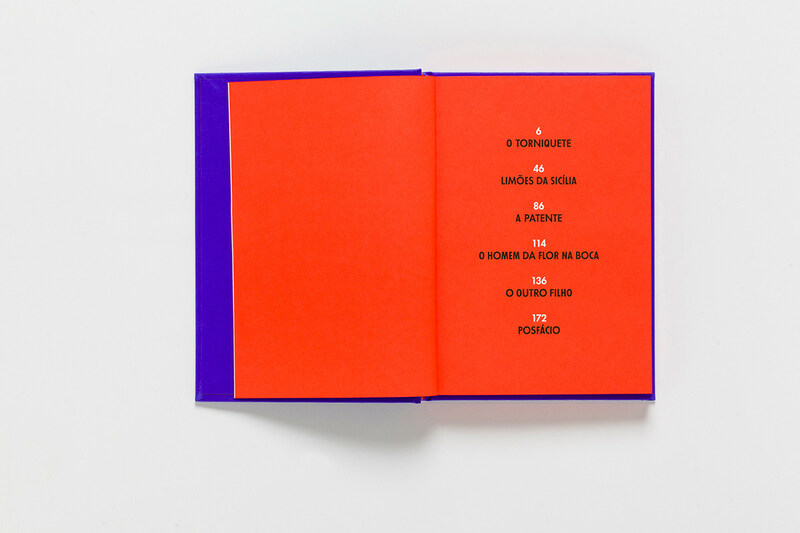 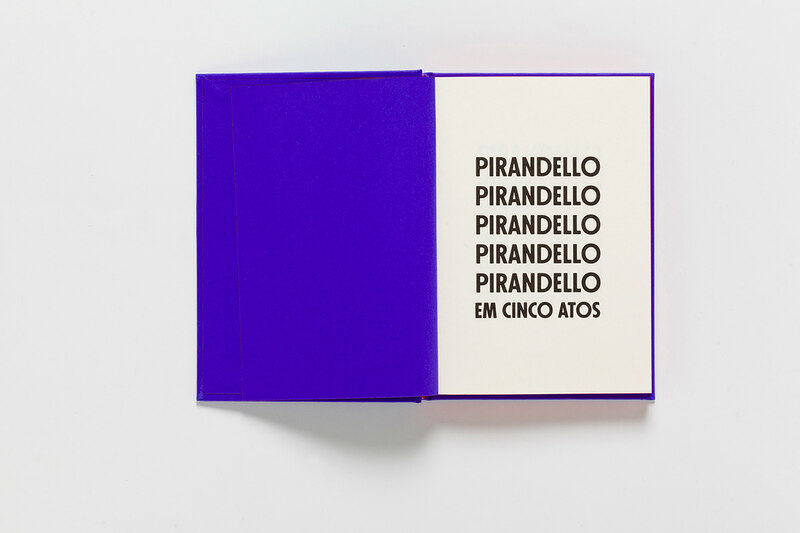 I was invited to design Pirandello em Cinco Atos, a special edition published in the occasion of the 150th anniversary of Luigi Pirandello's birth. 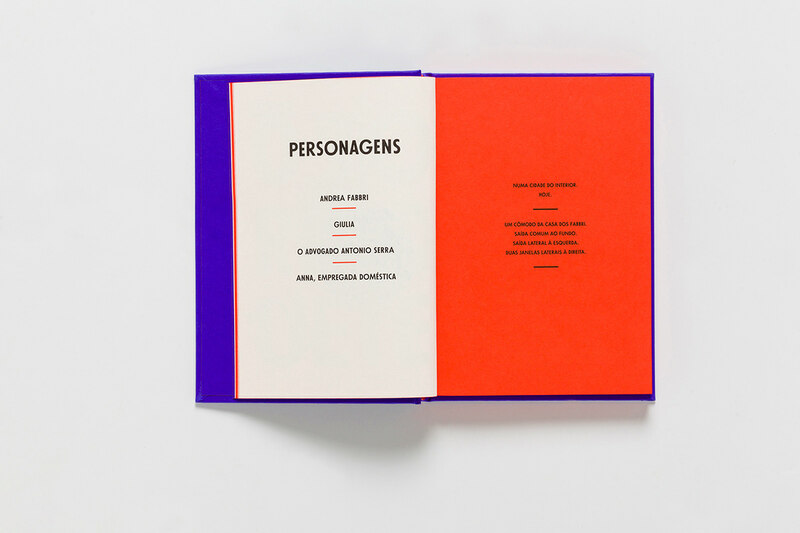 Published by Carambaia, this volume contains five one-act plays. 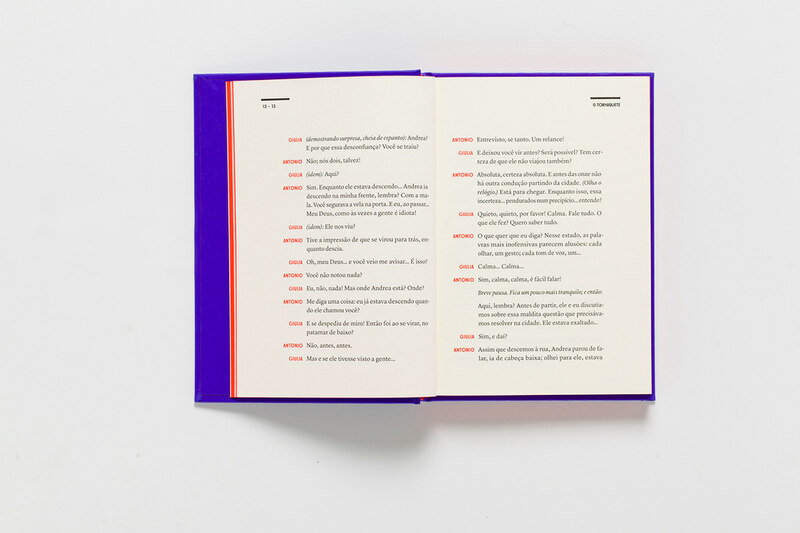 Each play is illustrated with a photograph of an object that act as an icon to visually represent the themes present in each text. 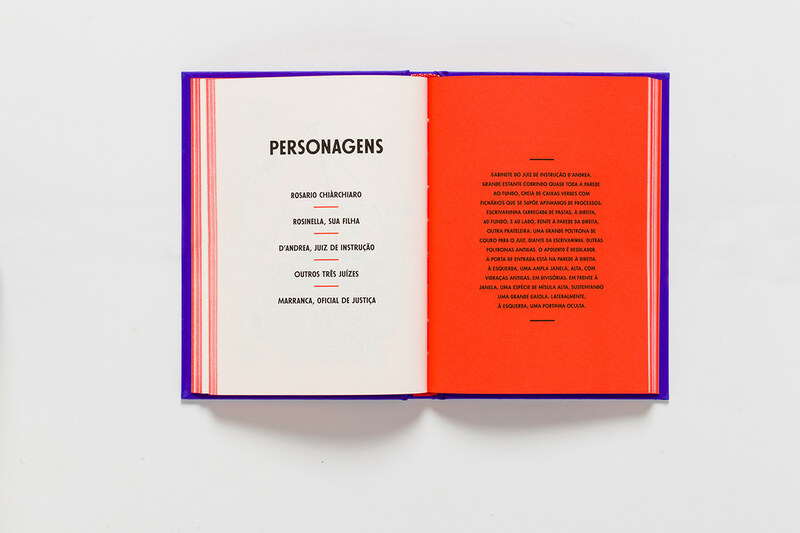 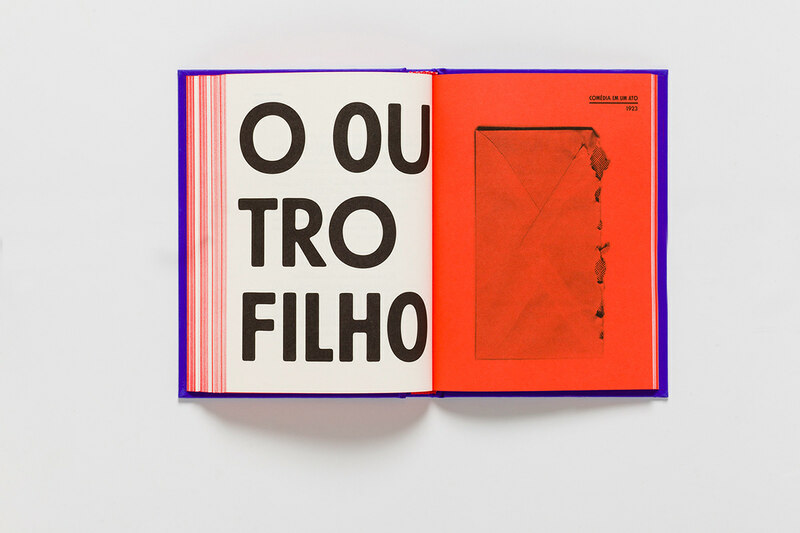 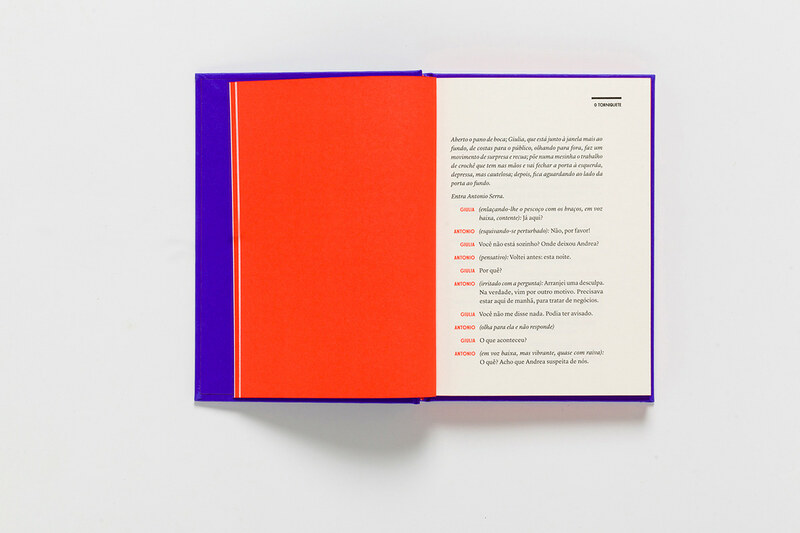 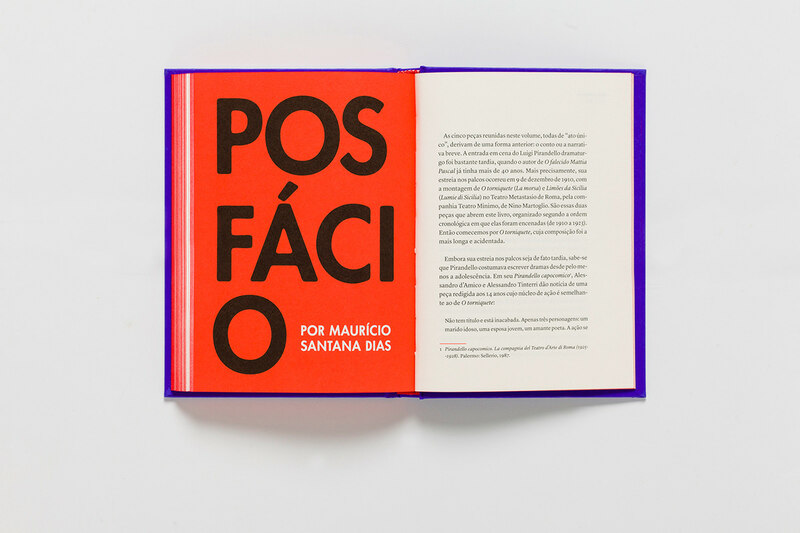 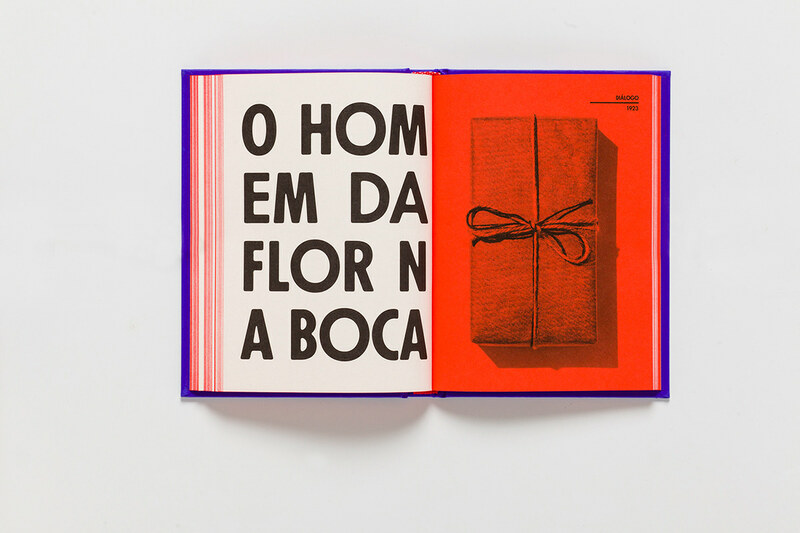 The design of the book is inspired by publications and posters from the beginning of the 20th century in Italy, the period when the five plays were written and/or enacted. 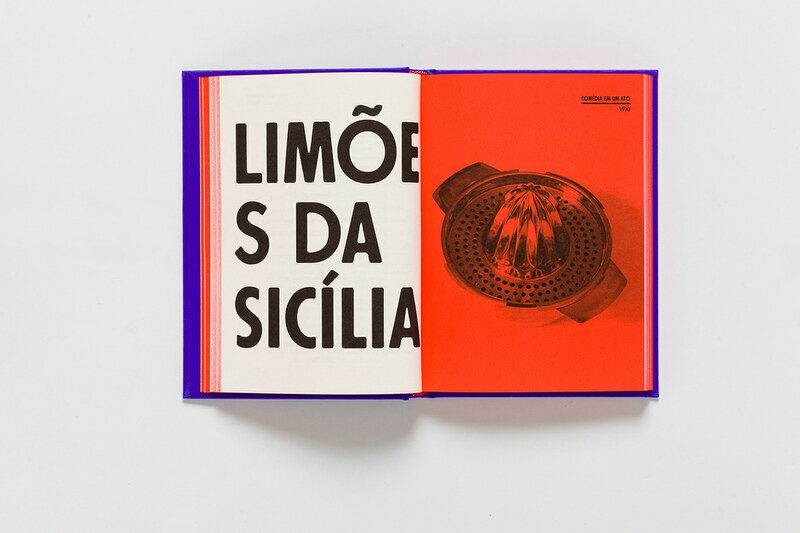 Typeface: Futura Passata and Lyon.